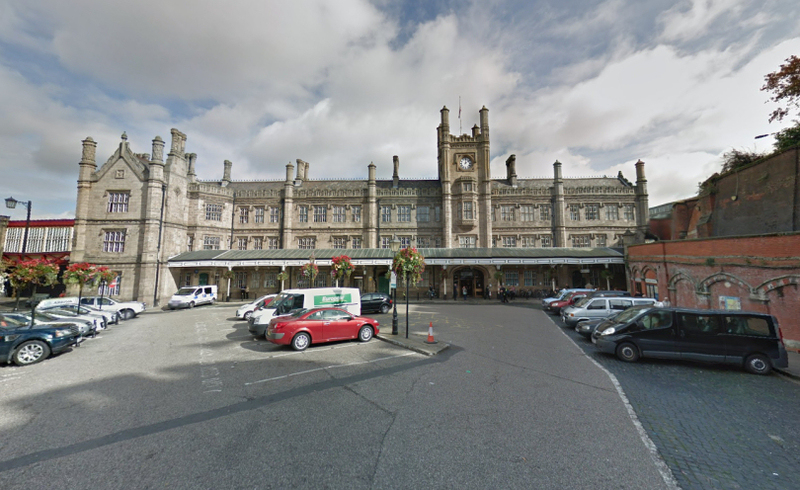 A private hire driver has been prosecuted after he was found to be illegally plying for hire at Shrewsbury railway station. Mihai-Ionut Borodea from Telford was sentenced at Telford Magistrates’ Court on 23 July 2018 after pleading guilty to illegally collecting members of the public at Shrewsbury railway station in the early hours of 17 December 2017. As a result of the plying for hire, it was also held that Borodea’s motor insurance was invalid for the journey. He was ordered by the court, to pay a fine and costs totaling £320 and received six penalty points on his driving licence. “We will continue to crack down on unsafe private hire vehicles and taxis and we encourage members of the public to report illegal activity to us. We can use this information to help determine the council’s enforcement priorities and activities. Our officers carry out vehicle and driver licensing checks across Shropshire to stamp out illegal activity and ensure the safety of the public. Officers work closely with the police to carry out evening patrols and undertake plying for hire operations using plain clothed officers.